Explore the different Music Together classes offered at Prelude Music Classes for Children to find the best fit for your family. If you're new to Prelude, getting to know us and joining our family is as easy as 1-2-3! First, sign up for a free class and experience it for yourself! Babies Music Class: For infants under 9 months. Open up the world of music-learning for your new little one! Mixed-Age Family Music Class: This mixed-age class is for kids birth through five and their grownups. 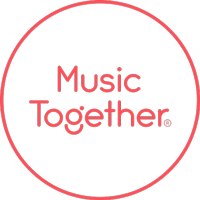 Learn and play musically together! Canta y Baila Conmigo®: This mixed-age, Spanish-immersion class is for kids birth through five and their grownups. 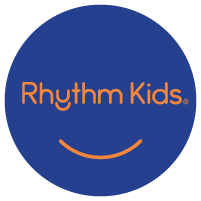 Rhythm Kids: For children ages 5-7. Big kids dig deeper into how music works in this drop-off class. Guitar for Grownups: Enrolled adults learn to play our songs on the guitar. All levels welcome! Classes for Children with Special Needs: Children of all developmental levels are welcome in all of our classes!